No longer is the physical channel a distinct entity from digital – smartphones and in-store technology such as interactive signage, beacons, wearable tech and other sensor-based technologies are bringing Web content to the retail experience. 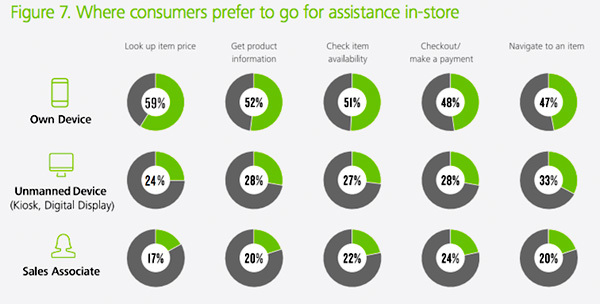 Deloitte reports shoppers would rather use their own device or an unmanned digital kiosk than interact with a human. Beyond supporting product information and discovery, in-store tech can drive personalized merchandising, support “endless aisle” (show products that are not stocked in-store) and gather analytics for better merchandising and sales optimization. These consumer trends and benefits are behind brands like Tesco, Macy’s, Kenneth Cole and American Eagle Outfitters’ foray into various forms of “physical digital experiences.” How are they doing it? Mobile phones are handy, but tiny. Most digital signage is large…but generic. Unpersonalized. 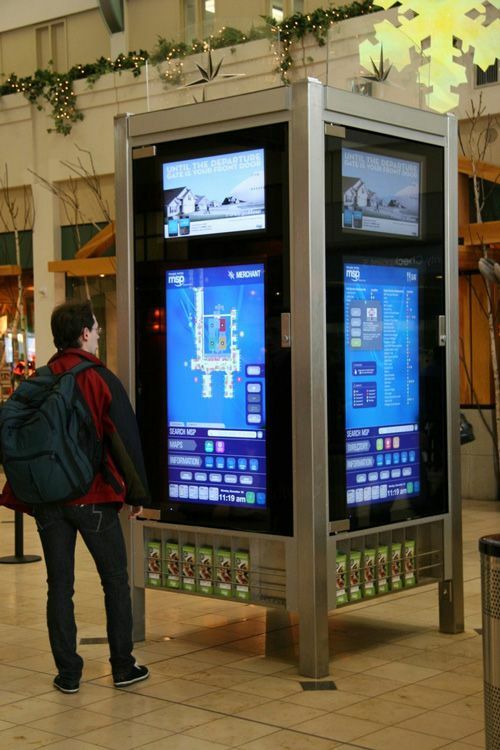 Adobe Marketing Cloud powers Minnesota’s St. Paul Airport’s digital kiosk, which attracts more than 35,000 taps per week. 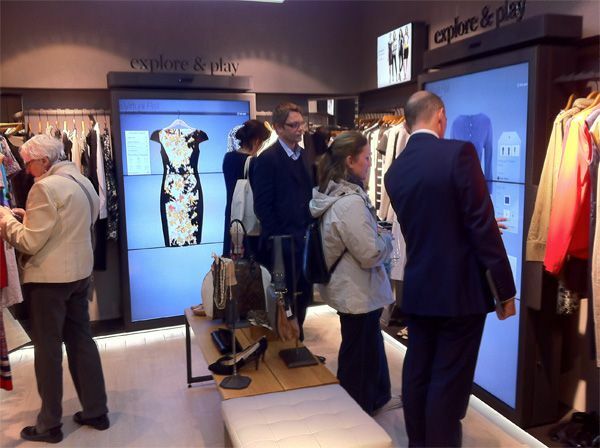 Retailers with digital signage already in placeinclude Tesco, Marks and Spencer, House of Fraser and Tommy Hilfiger. M&S offers virtual makeovers, personal stylist tool and access to the full range of brands beyond what’s on the racks. Kiosks can also be used to sell non-physical products and services. Billabong uses a digital kiosk in one of its Australian stores where customers can book surf lessons and holidays. Of course, not all digital signage has to be indoors — eBay partnered with Kate Spade on 4 24-hour “window shops”in Manhattan for it’s online-only sister brand Kate Spade Saturday, serving as a “pop up shop” with transactional capability. Beaconsare low-power Bluetooth transmitters that can be placed in-store and communicate with compatible Bluetooth enabled smartphones. They’re useful for pushing product information and offers, helping customers locate items, allowing them to “page” store associates, and even support checkout on-the-spot. 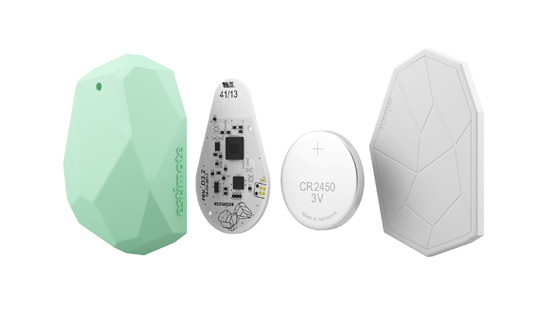 For the merchandiser, beacons can track customer navigation and dwell time with products and departments and send analytic data back to the system. Tie that up with loyalty apps and 1-1 in-store marketing becomes more powerful. Grocery chain Tesco has taken a customer-service approach to beacons, sending alerts upon entry if click-to-collect orders are ready and helping customers locate products on shelves. Airline Virgin Atlantic is piloting iBeacon techin London’s Heathrow Airport, placing beacons near businesses and terminals to alert passengers to special deals (like no-fee currency exchange) and areas of interest. 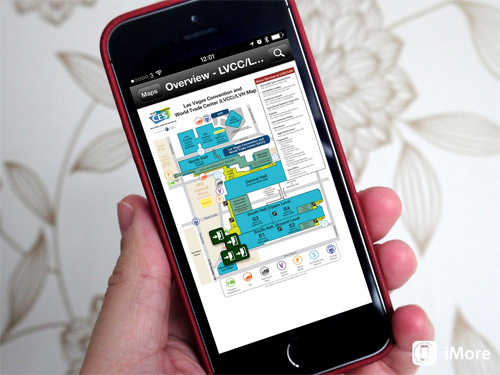 Its beacons also interact with electronic boarding passes within iPhone’s Passbook app. Apple recently updated its tech so iBeacons can now communicate with apps even if they’re closed, but the hurdle that remains for brands is motivating customers to download an app (whether a third-party like Shopkick or their own branded app), and opt-in to targeting. While it may be more desirable for brands to “own” their beacon projects, using a third-party in the short term may have benefit if its one that’s popular with customers (download Shopkick once, interact with participating retailers). Retailers don’t have to marry their beacon vendor. Jewelry shop Alex and Ani chose a quick lauch with a vendor platform, but aims to have its own app talking to beacons by Black Friday 2014. DKNY held an Easter egg huntin its New York store, but rather than use beacons, it used a technology developed by Awear Solutions that embeds small chips into clothing. 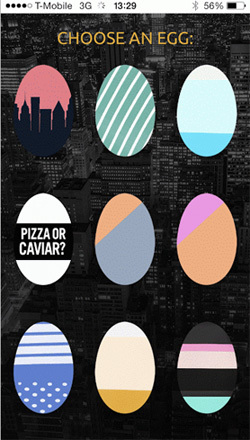 App users were to select an Easter egg on the app, and follow clues throughout the store to locate the item. The Awear concept is to embed permanent chips into products to make it easy to figure out where you can buy a piece of clothing, or a handbag, for example, without having to ask its owner. While this idea may not have market value (requires a critical mass of both users and participating brands — a challenge for premium and luxury brands and buyers alike), the chip technologymay serve as a competitor to Bluetooth Low Energy. 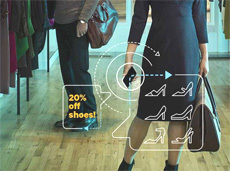 Beacons have another competitor — Visual Light Communication. Philips is working on a new type of in-store lighting positioning systembased on an intelligent in-LED lights. Each fixture is identifiable and can communicate their positions to shoppers’ smartphones via an app. The value prop for retailers is VLC eliminates the need to invest in beacons’ infrastructure and power — they can leverage the light fixtures they’d be using anyway. One application of Google Glass is Virgin Atlantic’s trial where its employees used them to recognize and welcome first-class passengers. Retail shops and restaurants can test the same to recognize “regulars” and high-spending customers as a hands-free alternative to carrying smartphones and tablets that communicate with beacons. 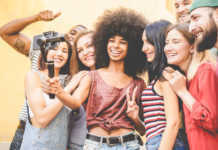 While the concept of multichannel tends to separate Web from mobile, catalog and in-store, omnichannel encompasses the blurring of these touchpoints – for example, mobile used in-store to access the Website, or a digital sign equipped with beacons to connect mobile loyalty information with inventory on the Web. Use contexts are not confined to single-channels, and its advantageous to have these “channels” interconnected as much as possible on the back-end. Whether it’s delivering an experience through digital signage, beacons, or any other in-store technology, using a centralized CMS combined with commerce capabilities has many benefits. As customers interact across various touchpoints, collecting and extracting data is easier with a single CMS in place, while preventing duplication of data. Similarly, delivering content to in-store screens is more efficient when content can be authored for the Web and pushed to store in one pass, along with control over dayparting or geographic segmentation. Centralized commerce capabilities ensure accurate, real-time inventory, pricing, promotions, customer data and content like customer reviews. When moving in-store, online retailers must ensure that their main focus is brand building and allowing shoppers to engage with them further. Online retailers already have the content and infrastructure in place to produce a strong in-store experience. What they need to guarantee is that their systems are integrated so that the online and offline boundaries are blurred and shoppers are free to purchase however they choose.